High Yield Seamless API 5L GR. 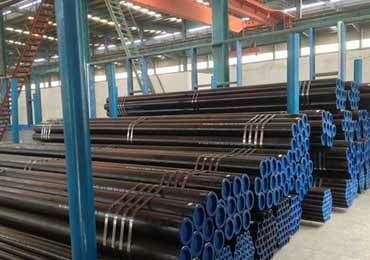 X52 Steel Pipe, API 5L Gr X60 High Yield Carbon Steel Seamless Pipes, API 5L Gr X42 High Yield Seamless Carbon Steel Pipe, API 5L Gr X65 High Yield Carbon Steel Seamless Piping Supplier In Mumbai. 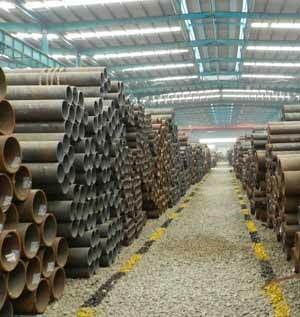 Carbon Steel High Yield Pipe, High Yield Carbon Steel Seamless Tubes, High Yield Seamless CS Piping, High Yield Seamless Carbon Steel Pipe Dealers, High Yield Seamless Carbon Steel Line Pipe Exporter In India. 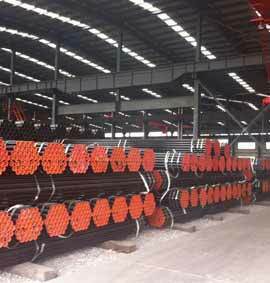 APN Steel is a prominent leader in exporting a wide range of High Yield Carbon Steel Pipes, which is broadly used in the market for their longer life and strong nature. 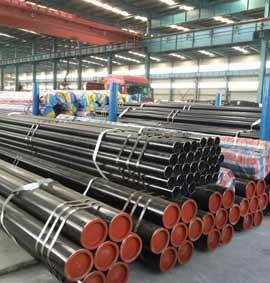 High Yield Carbon Steel Tubes finds wide applications in industries like petroleum, natural gas, chemical, electricity, shipbuilding, heating, and metallurgical. The offered High Yield Carbon Steel Seamless Pipes are manufactured from the finest quality material & leading techniques in accordance with the set norms of industry. 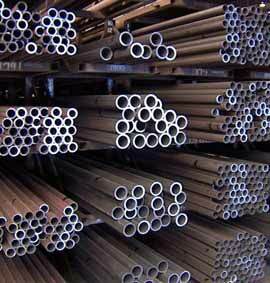 The range of High Yield Carbon Steel Welded Tubes made available by us comprises of best quality in international standards with perfect designing and high durability sourced from the most authentic experts of the market. We have a team of quality controllers that checks the entire range of premium quality High Yield Carbon Steel Pipe on various parameters thereby ensuring a defect-free range for the esteemed clients. 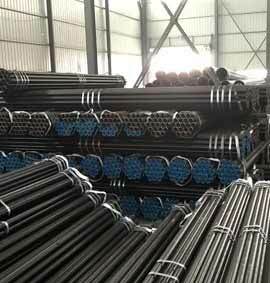 We are engaged in trading, exporting and supplying a wide range of High Yield Carbon Steel ERW Tubes, which are made of highest quality steel. 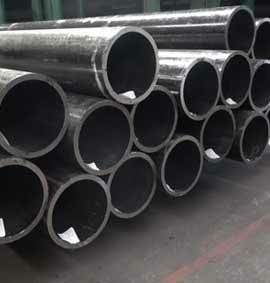 High Yield Carbon Steel Round Pipes has excellent corrosion resistance and superior dimensional accuracy. 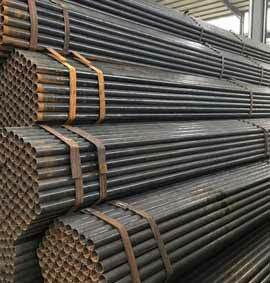 High Yield Carbon Steel Square Tubes offered by us is from prime manufacturers & has zero rejections, which further got great weldability and machinability. High Yield Carbon Steel Rectangular Pipes are known for long lives, robust construction, and corrosion resistance and are widely used in construction, oil & gas, petrochemical, natural gas as well as other industries. Size : 2" - 26"
Packing plays very important role for High Yield CS Pipes.Different types of packing methods are adopted by APLLON STEEL INC, depending on the customer’s need and type of product.Selection of type of packing depends on customers need as specified in customer’s purchase order. 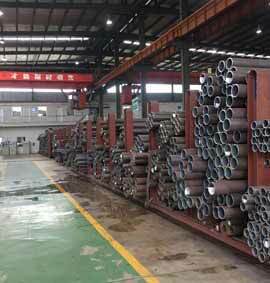 If nothing is specified in the customer purchase order, our standard packing style is followed. 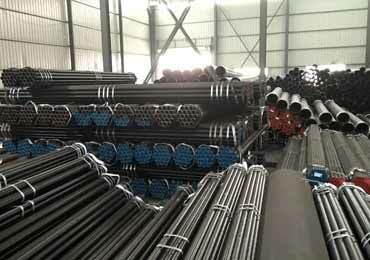 All shipping documentation is provided for Carbon Steel High Yield Seamless Piping delivery from mill to customer.All the High Yield CS Seamless Piping and Tubing are supplied with standard end capes on both ends. 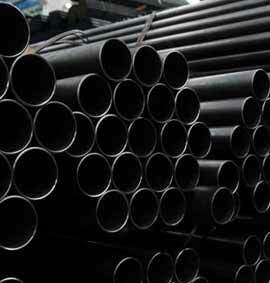 Special types of CS Seamless Pipes and Tubes are supplied if required by customer. Shipping Marks are attached to each Wooden Crate, Wooden Box and Bundle packing.